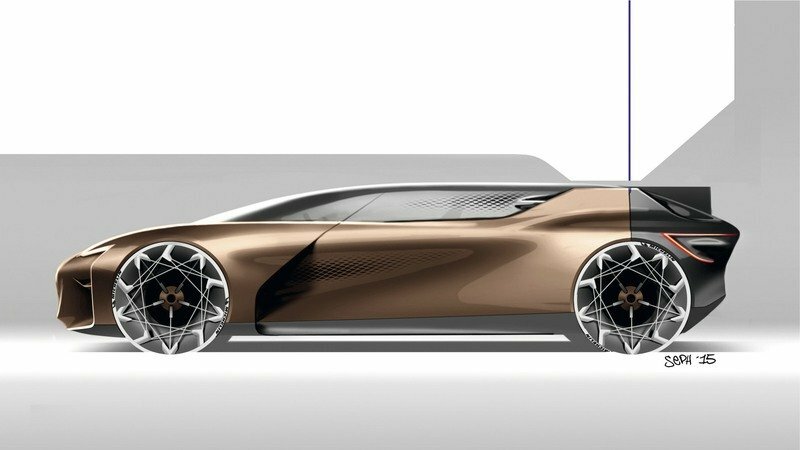 It seems like you could throw a stone in any direction at the 2017 Frankfurt Motor Show and you’d end up hitting some kind of autonomous, all-electric concept car. 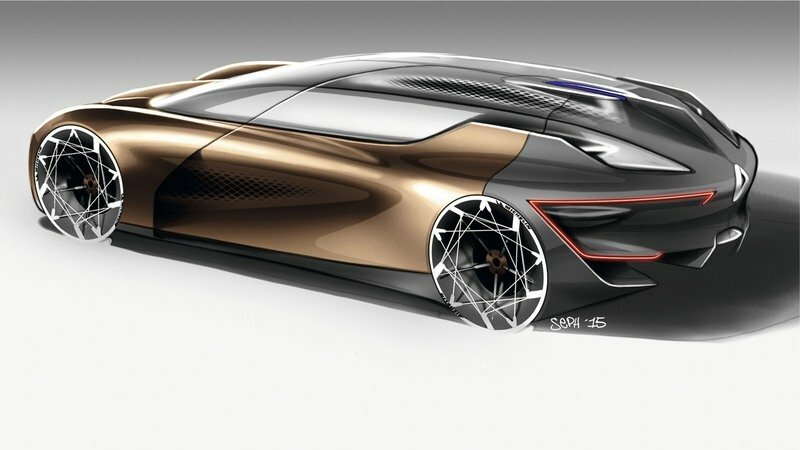 Renault is contributing to that with something it’s calling the Symbioz, but unlike other concepts, this Renault is taking a more... “holistic” approach. The Symbioz name appears to be a deliberate misspelling of symbiosis, and as such, it moves beyond the idea of a car as a standalone object to also encompasses the home where it’s parked. Renault even went so far as to place the concept inside a mock-up home at the auto show to display how “fully connected” it is to its environment. Framed as something you might see by the year 2030, the Symbioz gets the usual electric motivation and autonomous capability, but in addition, the interior was crafted to feel like a home, and indeed, acts as a modular and mobile room when parked, connecting with its “parent” house in a number of ways. 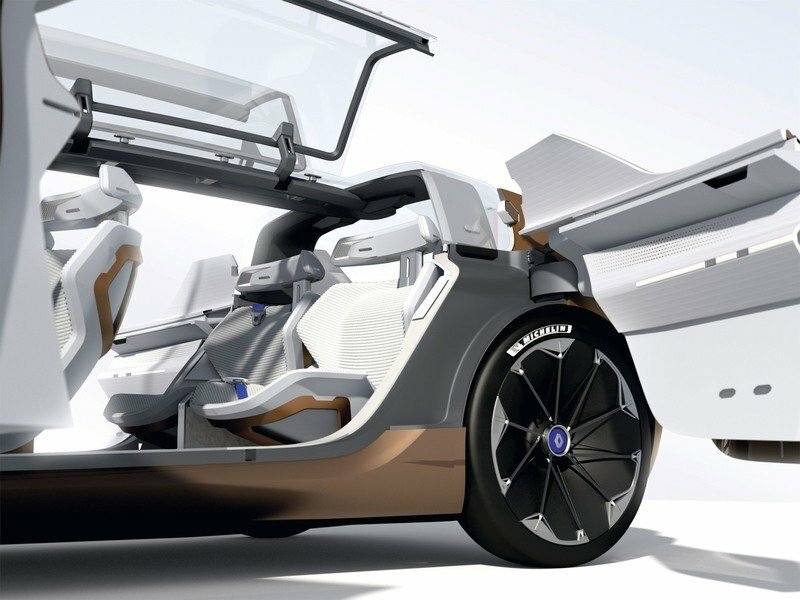 “No longer can we think of car design in isolation from the ecosystem surrounding us, or the evolution of major changes like electric energy use, connected and autonomous drive technologies that influence our lives as we move from place to place,” says Laurens van der Acker, Senior Vice President of Corporate Design. 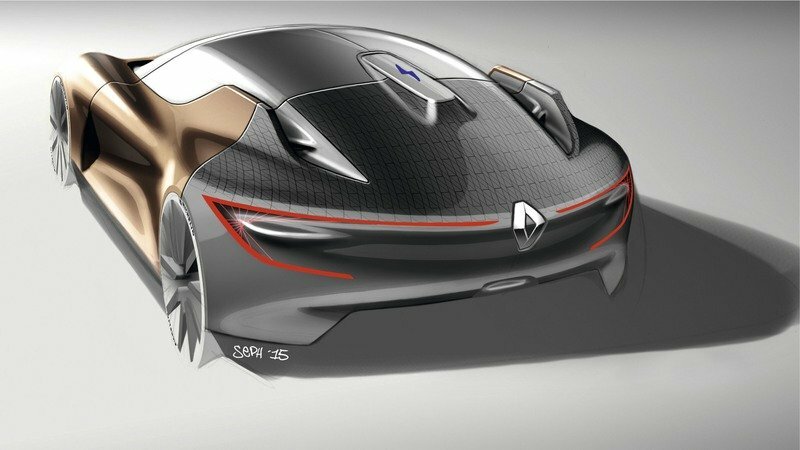 To that end, Renault tapped a variety of “planners, designers and engineers, academics and architects, startups and sociologues” to create this unique concept. 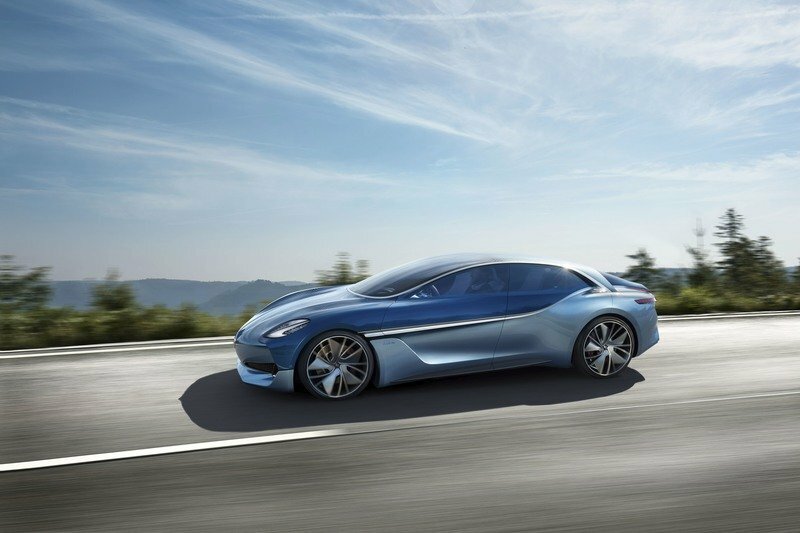 Continue reading to learn more about the Renault Symbioz concept. Renault Megane R.S. Is Proof that the French Need to Return to America ASAP! The unique thing about the Symbioz compared to most other all-electric, autonomous concepts is that it supposedly acts like a living space, even when it’s not on the road. As such, when its parked the car provides an additional space for socialization, work, or sleep, and even gets similar materials and “furnishings” as you might find in a house. 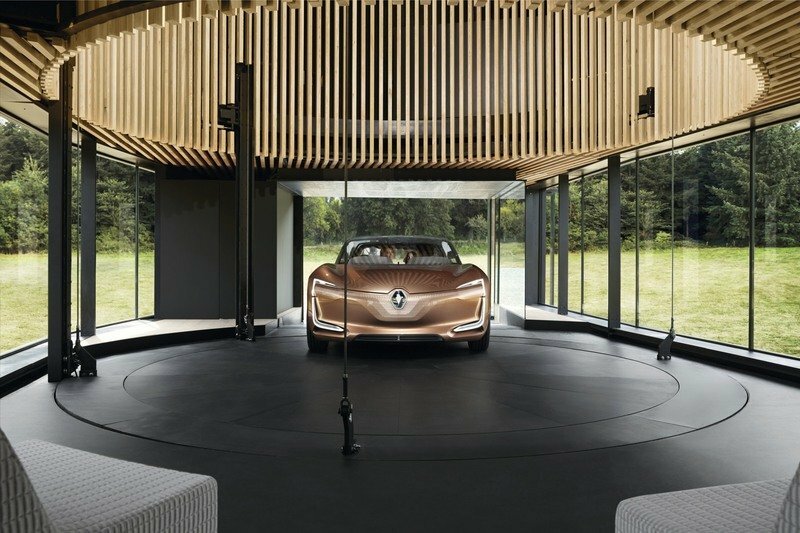 Renault also points out that the construction is similar, with steel underpinnings, glazed surfaces, and wood trim, plus materials like copper, marble, fabric and porcelain. 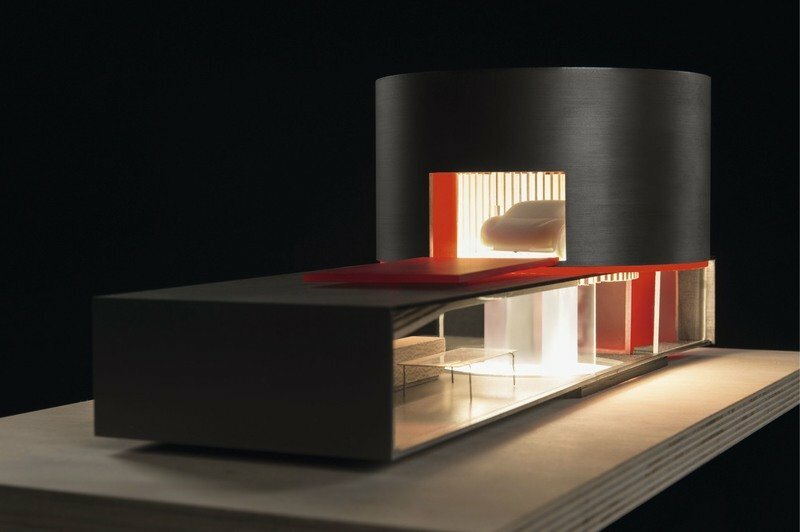 The car-room will even be mobile within the home itself, as Renault envisions a platform that will raise the Symbioz to the desired level to complement the user’s living needs. Want a place to relax over drinks on the roof? Hit a button, then step into the new second floor cabin space. Want a place to relax over drinks on the roof? Hit a button, then step into the new second floor cabin space. Energy management is also a big part of the concept. 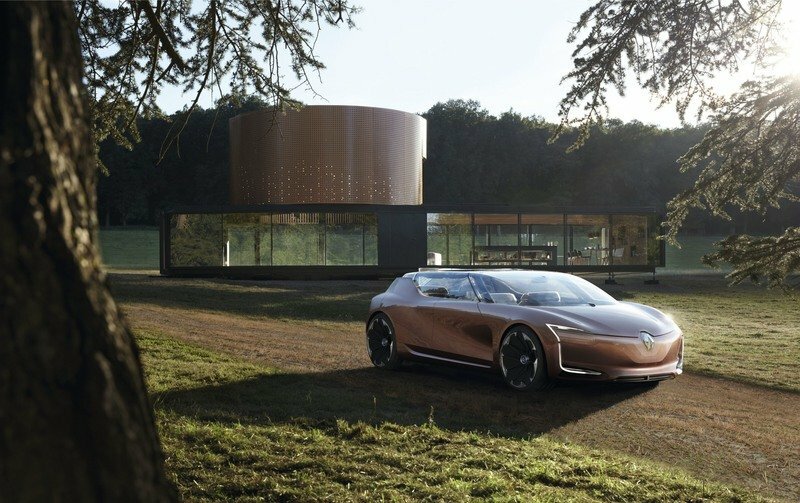 Renault says the Symbioz comes ready to plug into a smart grid that will allocate the appropriate amounts of electricity based on an AI that will anticipate user needs. For example, if no long trips are planned, only a small amount of energy will be sent to the car’s battery packs, thus enabling a short trip if needed, but optimizing home electricity in the long run. If the user is going away for the weekend, the system will turn down the central home heating in favor of more car charge. The system will also draw power from the car’s battery pack during peak hours for things like the lights and appliances, and automatically switch over like a generator if the power goes out. All of this is customizable and configurable, of course. What’s more, the car will also plug into the user’s digital lifestyle, integrating with stuff like music and media selection, social websites, cloud storage, and pretty much anything else that’s part of your online presence. This system extends to the Internet of Things, and can be used to program home lighting, the stereo, and various comfort settings. If you use the digital planner for an upcoming trip, the system will automatically shut the blinds, turn off the heating, and perform other such functions when you leave. Maybe it could feed the cat as well? What About The Car Itself? 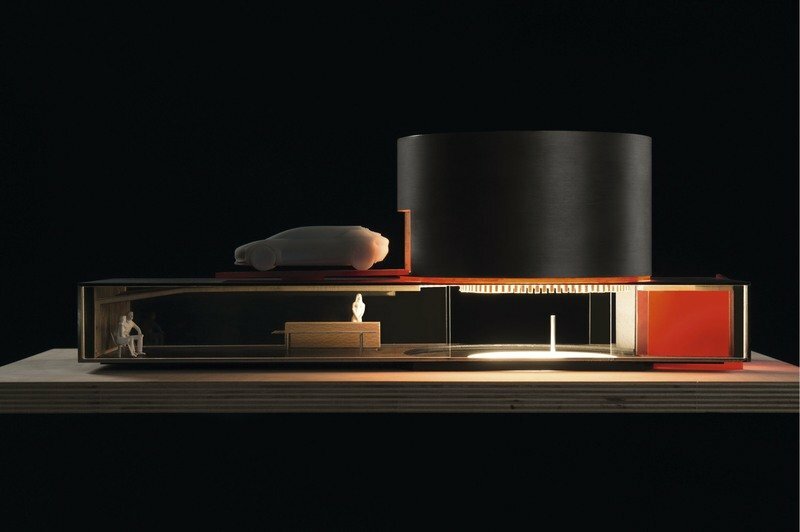 When talking about a car that acts as a mobile extension of your home and a modular extra room, you’d expect some pretty enormous exterior dimensions. However, the Symbioz is closer to a D segment vehicle than the expected motorhome. Length measures in at 4.7 meters (185 inches), width is 1.98 meters (78 inches), and height is 1.35 meters (53.1 inches). Renault says the exterior styling was inspired by architecture, while the actual body panels are created from carbon fiber to keep weight a little lower. 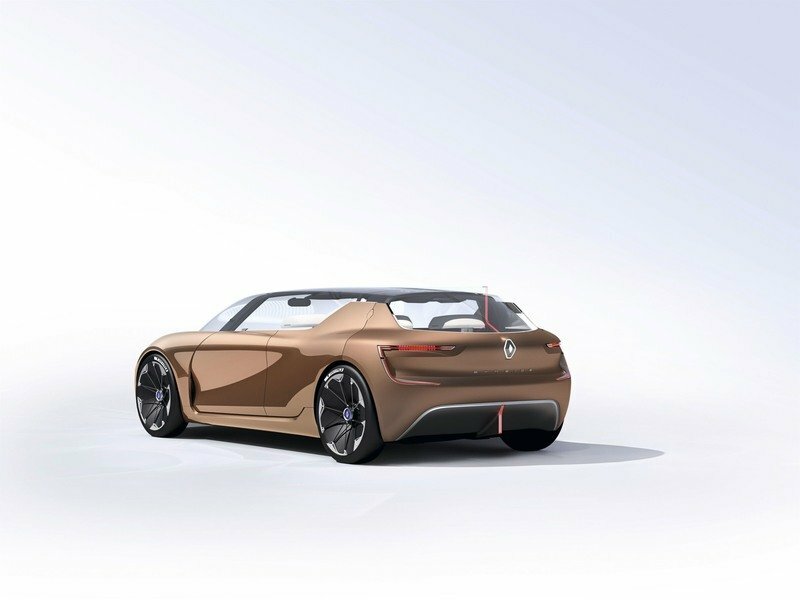 C-shaped lighting signatures allude to the current Renault model lineup, while the Copper paint color keeps it looking fresh. The exterior lighting receives a dynamic effect that indicates how hard the driver is braking, while aero-efficient wheels with thin-width tires are used for max efficiency. The exterior logos will also light up when the car is in its fully autonomous mode. Maximizing natural light was a primary focus, while the seats are upholstered like a sofa. Ingress and egress is assisted by split doors, with the lack of B-pillars suggesting an entrance reminiscent of walking into a house. 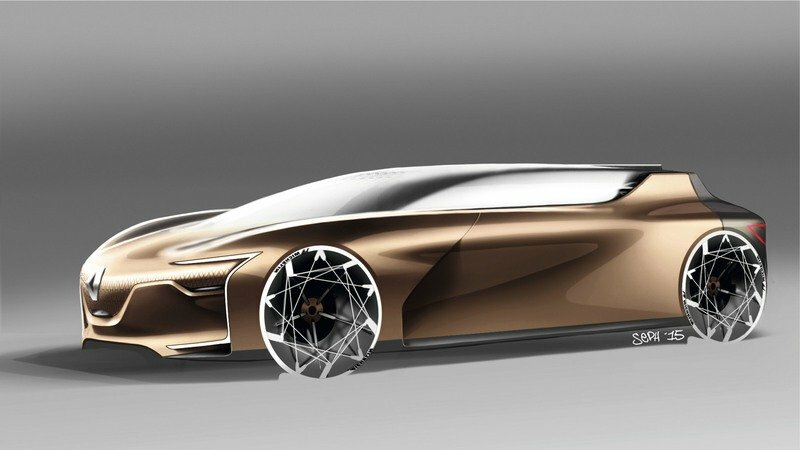 “The aim is to travel in a bright, fengshui space that is much like a large living room in a house, with wide glazed contours,” Renault says. As such, maximizing natural light was a primary focus, while the seats are upholstered like a sofa. A high-definition display provides the infotainment. 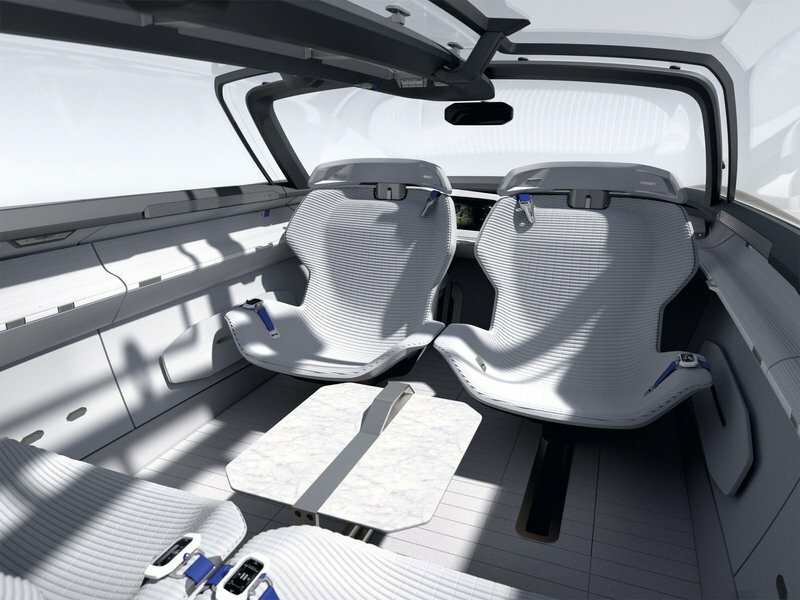 When the car is in fully autonomous mode, the steering wheel and pedals fold away to maximize space, while the seats pivot around and face each other and promote socializing. There’s even a foldout marble-top table. So What’s Making It Go? 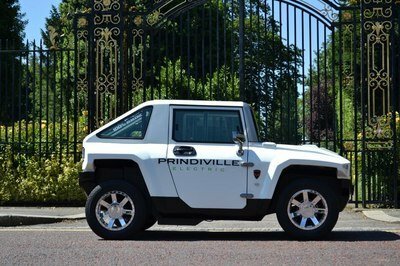 As previously stated, the Symbioz is all-electric, coming equipped with two electric motors mounted in back to individually drive each of the rear wheels. Peak output is rated at 500 kW (roughly 670 horsepower) and 660 Nm of torque (487 pound-feet of torque). That’s a sizable amount of motivation, but as you might expect from a mobile room, the Symbioz isn’t exactly lightweight. 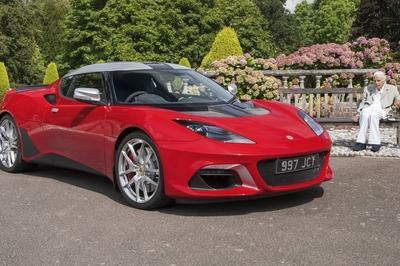 Still, the 0-to-62 mph time is surprisingly quick, clocking in at less than six seconds. The range is also impressive, with over 500 km (311 miles) per charge. Plug it in, and you’ll see 80 percent capacity in 20 minutes, charged in the home via inductive capabilities. There’s about a million other little features Renault mentions for the Symbioz, but you’ll have to wait for the full review for our take on those. 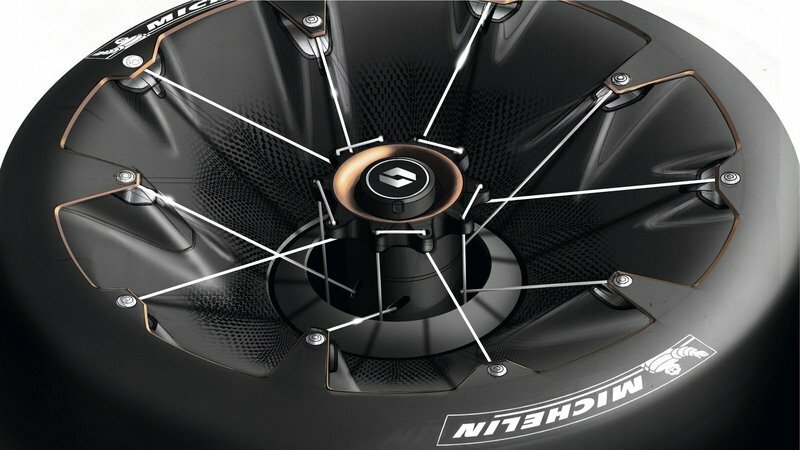 Overall though, Renault seems to be offering some very cool ideas with this concept. I like the idea of integrating the various feature of your car with you home, upping efficiency along the way. And while the use of a car as a living space inside your house is a little far-fetched, I love that Renault is breaking away from the herd a little. 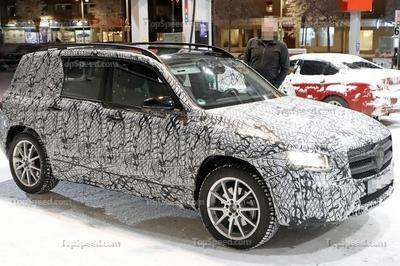 Read more Frankfurt Motor Show news.